How to make Custom popup with css and jQuery ? 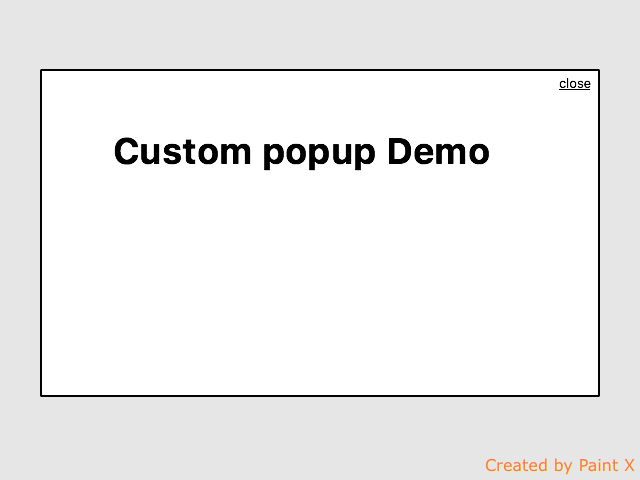 To show popup we every time used jQuery( popup ) like : BJQS, FANCY BOX etc external libraries. sometime these libraries are very much large or with many unwanted stuff. so question comes, what to do at that time when we want simple popup? And now every thing is done just go an refresh you websites it will show popup every time you reload you website.